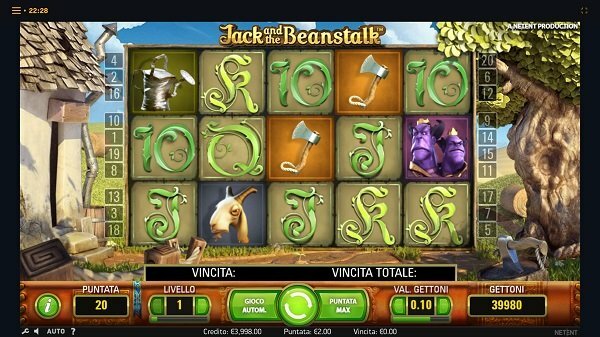 An Italian casino, Merkur Win is operated through Merkur Interactive Italia Spa, and its sole owner is a German company called Merkur Interactive GmbH. They have about a decade already since they’ve started operations in Italy, the AAMS license being obtained back in 2008. Merkur’s own games are the ones that the focus is on, but there are several other companies which contribute with their content. Once you’re registered, and even before it, you can take advantage of the customer support staff, which you can reach via email, live chat or phone. Expect for the rules of AAMS to be enforced, and since it’s regulated and secured via SSL encryption, you’re quite safe when registering on their site and playing their content. Merkur is the one to offer many of the slots and casino games available at Merkur Win, but there are also developers like NetEnt, CapeCod, WMG and World Match. Looking at the content that is made available to players, the regular Casino section is the one where you’re most likely to end up at, but there are also the options for a Live Casino, for Poker, Bingo or Betting. 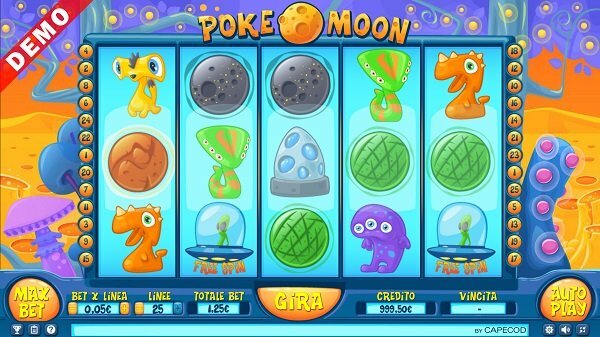 As for the Casino section, it’s got its own categories to offer, depending on the type of game that you want to try out. You could go for one of the many slot machines available here, including the popular games from NetEnt (Gonzo’s Quest, Alien Robots, etc), Capecod (Bella Napoli, Calaveras, etc), Merkur (221B Baker Street, Centurio, etc), World Match (50s PinUp, Angry Angels, Cowboys Go West) or WMG (the Fowl Play series, Cash Bunny, and so on). 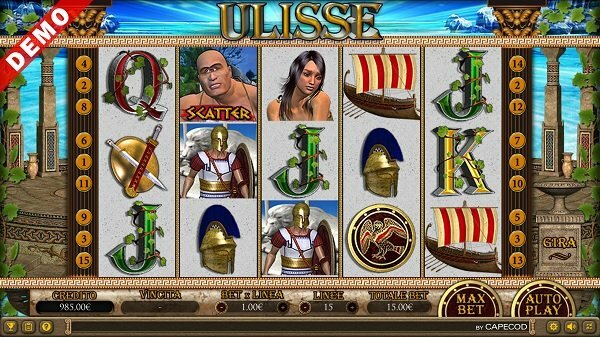 The list of games is much shorter in other categories, and so you get only five Roulette variants, three types of Blackjack, fifteen table games (Baccarat, Caribbean Stud Poker, Casino Hold’em Poker, Oasis Poker, Red Dog, Punto Banco, etc), fourteen with progressive jackpots (mostly slot machines, ranging from Striking Viking to Xcalibur or Horror Castle) and several dozen live dealer tables (both regular games and newer titles like Dream Catcher). It’s worth noting, for this last category, that the live dealer content is coming from Evolution Gaming, the world’s leader in this particular type of game. Several packages were implemented by the casino for its new players, but the one that we’ll be focusing on will be the welcome bonus that’s designed with the casino section in mind. The site also rewards poker and sports betting fans, in different ways. 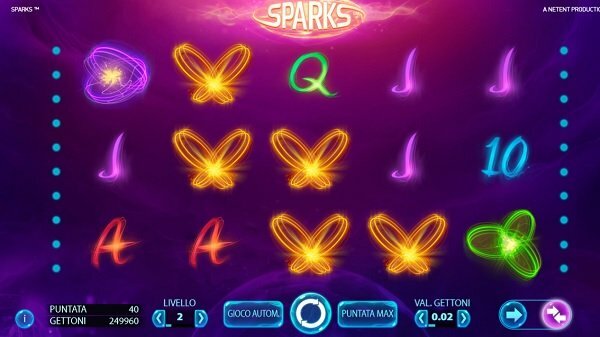 The Welcome Bonus will be designed for use at the casino games, and it will require that you deposit a minimum amount of €20, with the maximum amount being €500. The matched bonus will give you 100% of the deposited amount back, so you can receive €500 at most in the welcome package. If it’s Thursday, then it’s Slot Day. For all WMG slots that you try out, there will be a 10% cashback offered on any losses that you might have, the amount being limited to €250. When you’re getting started, you’re just looking to top up your account, and Merkur Win will allow you to do so via options like Credit Cards, Postepay, Scratch cards, bank transfers, PayPal, Neteller, Skrill and Paysafecard. Once you’ve gotten to the stage where you want to withdraw money, there will be the option to do so via Skrill, credit cards, American Express or bank transfers. Upper limits on withdrawals go as high as €10,000, at least for Skrill, while the minimum needs to be worth at least €20. Merkur Win is going to be a decent casino for the Italians, a site where you can get several high-quality games to play, with interesting bonuses to help you get started.